How Much Vitamin A Should You Have Per Day? We all know vitamin A is the natural compound that we can usually get from natural foods and which plays an important role in our vision, Our doctor suggests us for having a good vision we have to eat vitamin A rich foods and have to add vitamin A to our diet plan. 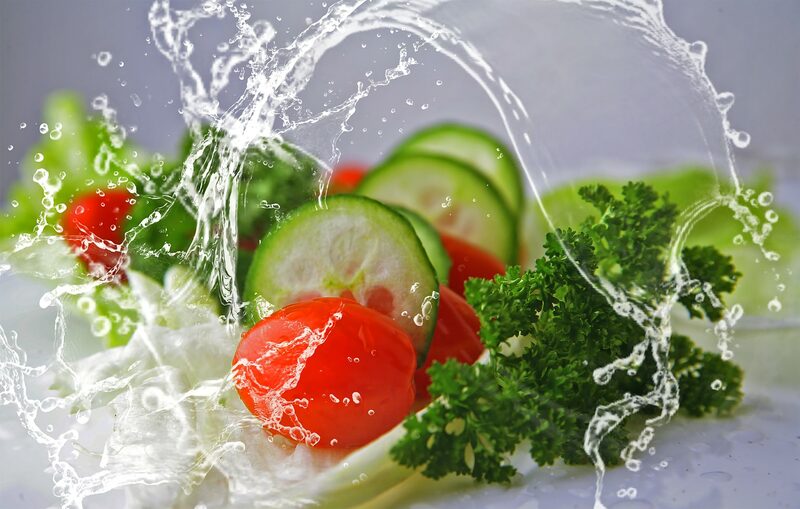 But I had a curiosity from my childhood of vitamin A, and I had few questions about these nutrients that my parents and my teacher always said to eat green veggies and healthy foods, what was the reason behind it? They always answered as “They are very beneficial for healthy growth and our health” But what these nutrients are? You’ll find some answer to questions which relates to vitamin A, So few questions are, What is Vitamin A? What is the importance of vitamin A? What are the alternate or other names of vitamin A and How much vitamin A is recommended or what is the recommended daily intake of vitamin A? According to the Office of Dietary Supplements(ods), Vitamin A is a fat-soluble vitamin that is naturally present in many foods. 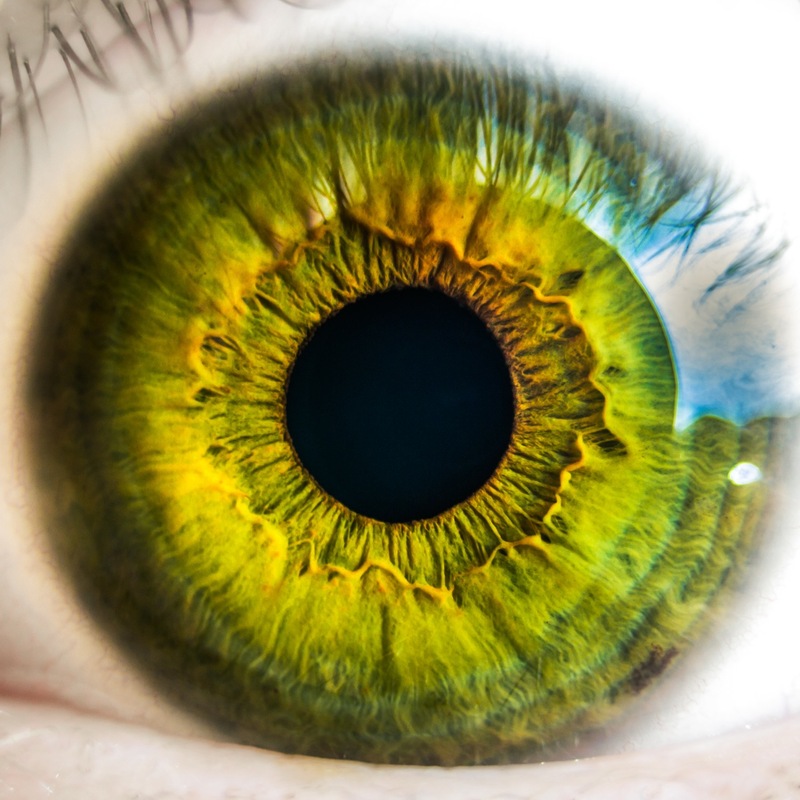 Vitamin A is important for normal vision, the immune system, and reproduction. Vitamin A also helps the heart, lungs, kidneys, and other organs work properly. Dr. Andrew Weil recommends for daily intake or consumption of vitamin A for adult and child different in the following way. Dr. Weil recommends 15,000 IU of mixed carotenoids per day. The antioxidant formula he suggests possesses compound such as beta-carotene, alpha-carotene, lycopene, astaxanthin, lutein, and zeaxanthin. Dr. Weil suggests 5,000 IU of mixed carotenoids as part of a children’s per day multivitamin, but you should always consult with your pediatrician before beginning supplements. We have found the definition & daily intake of vitamin A but what is the importance of Vitamin A? According To University of Maryland Medical Center(UMM), Vitamin A is a fat-soluble vitamin that has several important functions in the body. It helps cells reproduce normally, a process called cellular differentiation. It is essential for good vision. The first sign of a vitamin A deficiency is often poor sight at night. It is needed for the proper development of an embryo and fetus. Vitamin A helps keep skin and mucous membranes that line the nose, sinuses, and mouth healthy. According to the National Library of Medicine(NLM), Alternate names of vitamin A are retinol, retinal, retinoic acid and carotenoids. 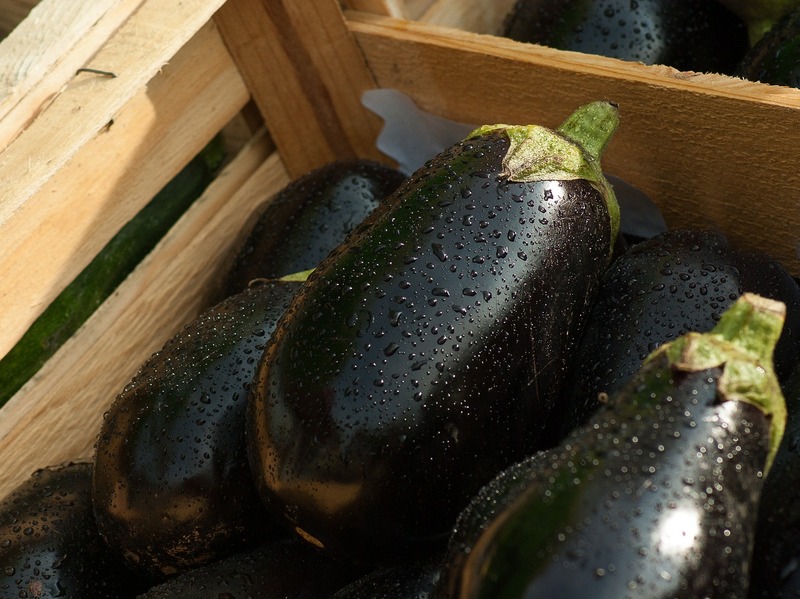 What Are The Different Types of Eggplants?